Size: 3.79 x 2.74 mt. Isparta is in southwest part of Turkey and has a long tradition of weaving beautiful rugs. Motifs are usually floral, formed from flowers and leaves, mainly of roses which have become the symbol of Isparta. 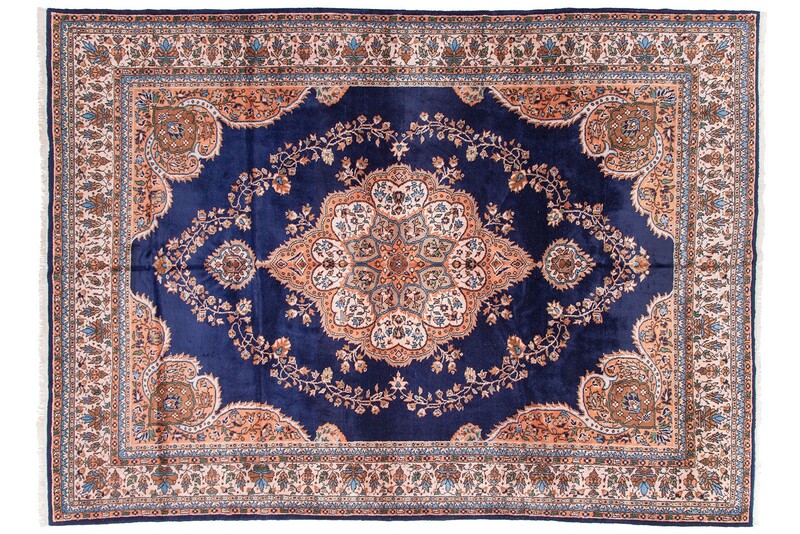 The colours that are commonly used in carpets woven in the Isparta region are navy blue, brick red, turquoise, blue, dark yellowish green, off white and cream. 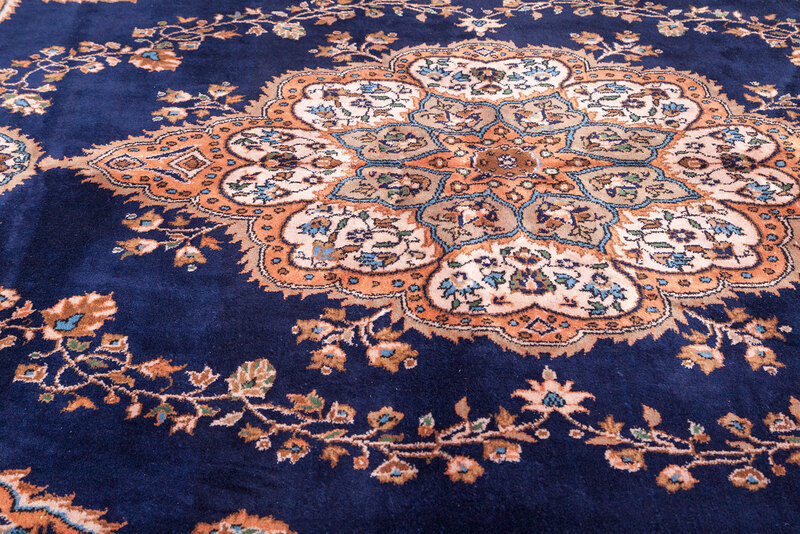 These delightful carpets bring an opulent glow to any room setting traditional or modern. 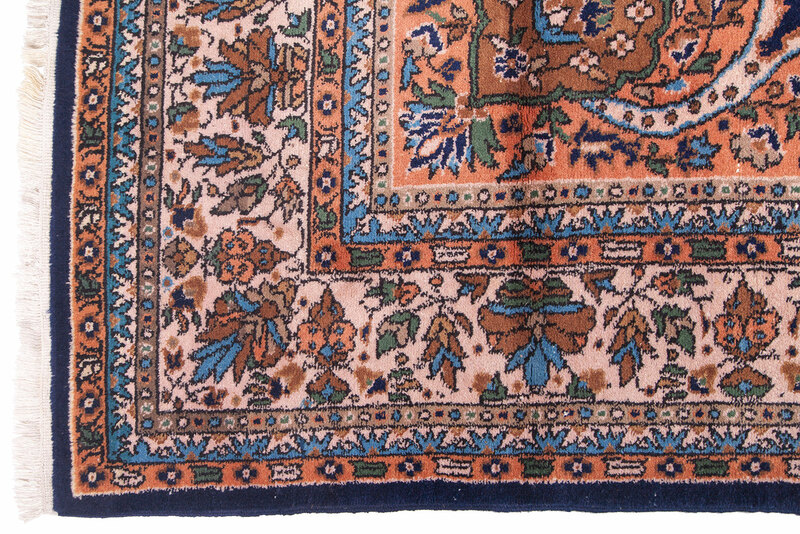 Isparta is in south west part of Turkey and has a long tradition of weaving beautiful rugs. 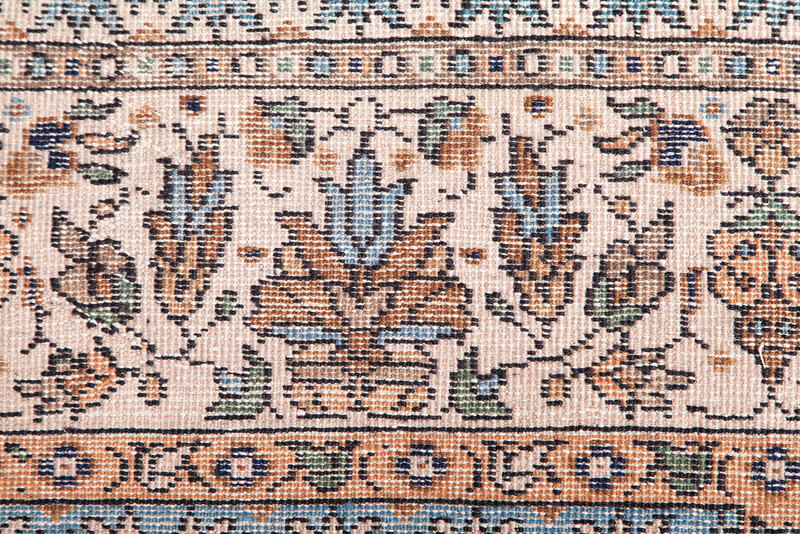 Motifs a..
Isparta is in southwest part of Turkey and has a long tradition of weaving beautiful rugs. Motifs ar..